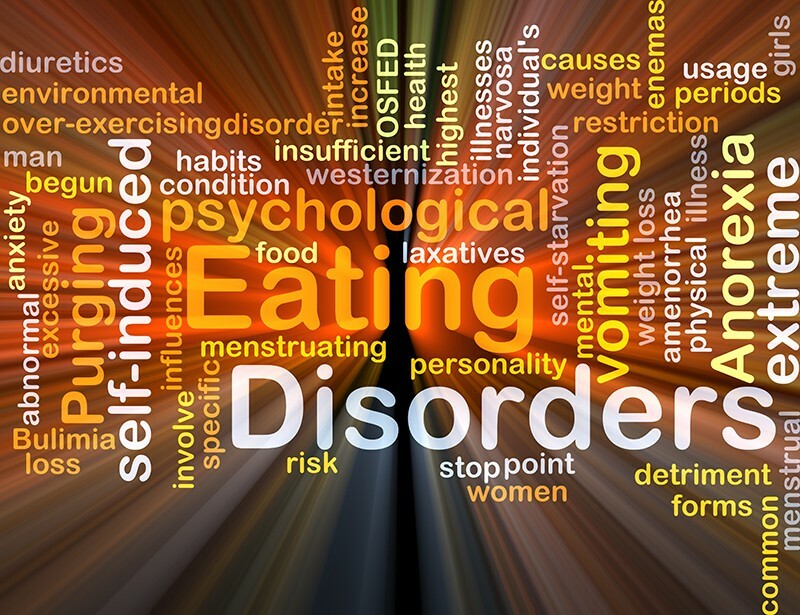 You may be diagnosed with an eating disorder if your eating habits threaten your health and happiness or threaten the health and happiness of the people who care for you. It can often be very difficult to realise that a loved one or friend has developed an eating disorder. Depression and anxiety, particularly around mealtimes.